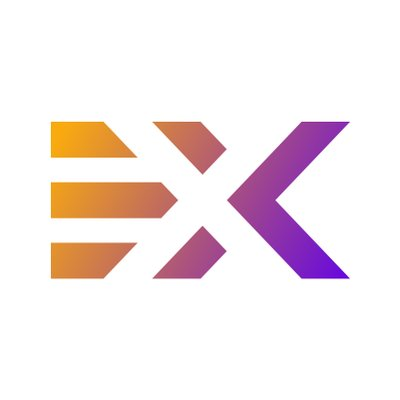 eXchangily is a new decentralized exchange model built on the prominent Fast Access Blockchain. It carries the best of a centralized exchange, namely the speed and ease of use, with all the security benefits of a decentralized exchange. Users retain control over their funds, their private keys, and their transaction information is transparent and secure. Individuals can trade, and enterprises can transact on eXchangily with ERC20 tokens and other cryptocurrencies. It is a fully democratic and autonomous platform.